Patrolman James McVerry succumbed to injuries sustained one month earlier when the patrol wagon he was riding in overturned on Merchant Street as it responded to a fire on Brighton Road on February 15th, 1929. He suffered a scalp laceration that became severely infected. Five other officers riding on the patrol wagon were also injured. Patrolman McVerry's condition worsened and he died on March 15th, 1929. Patrolman McVerry had served with the Pittsburgh Police Department for 25 years. He was survived by his wife. 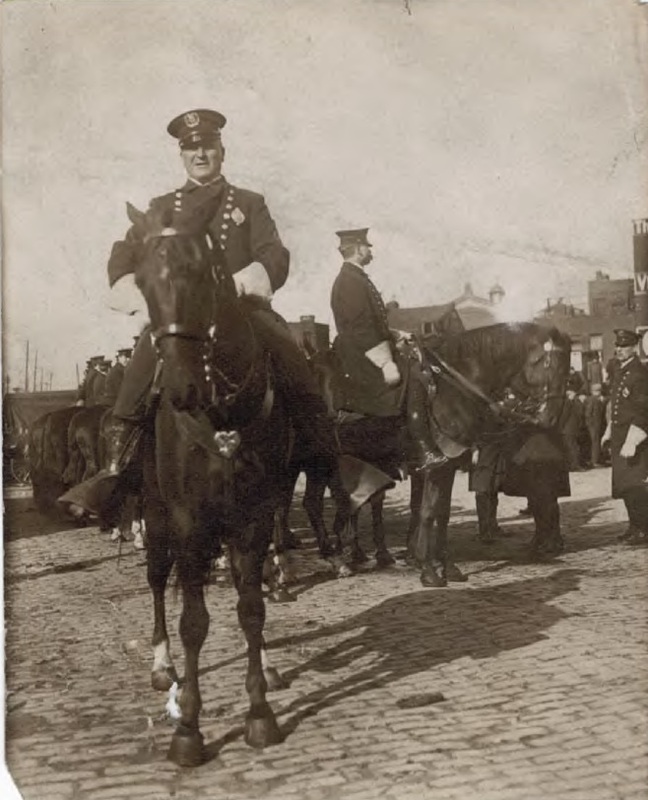 Officer McVerry: Thinking of you, 92 yrs ago your watch ended. I had the humble honor of meeting your extended family. I have to say you left one great legacy here though I'm sure you know that. Thank you for your service and ultimate sacrifice.